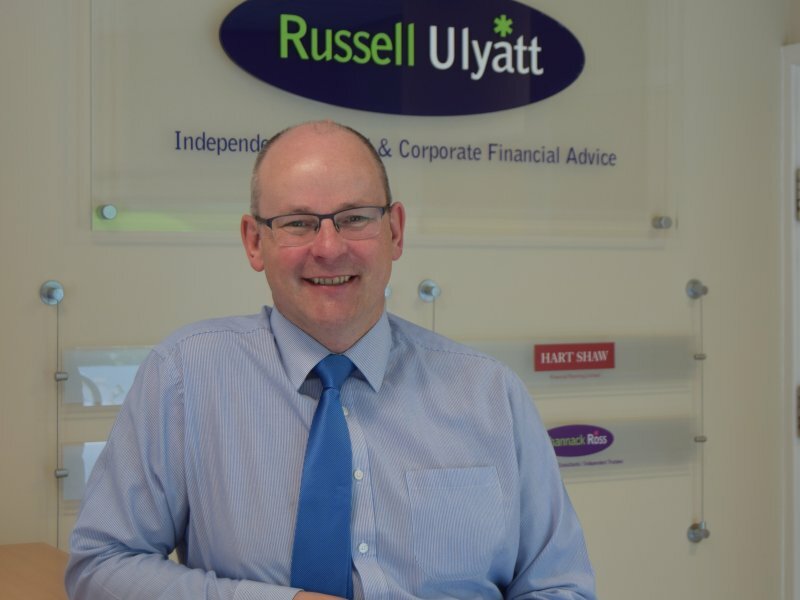 A Derbyshire accountancy firm has successfully helped another company complete “one of the biggest financial commitments” it has ever made. 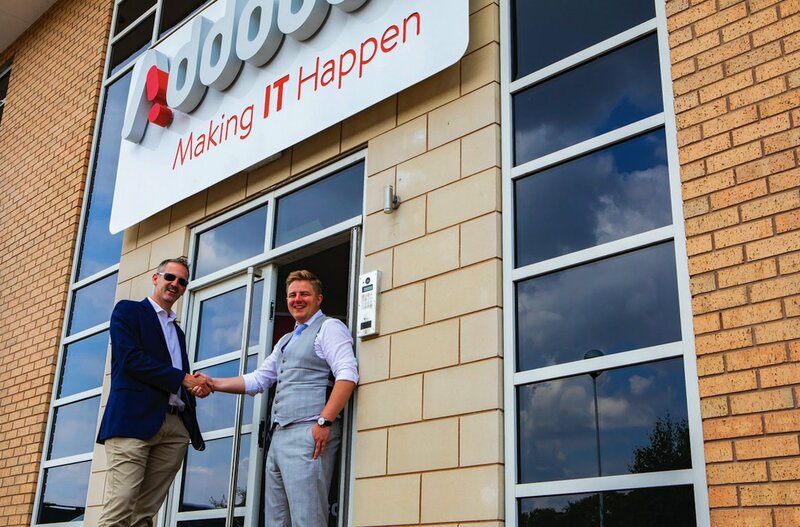 Mitchells Chartered Accountants & Business Advisers, located on Saltergate in Chesterfield, was approached by IT, Cloud and Communications provider Addooco to assist with the purchase of its business premises. The process – which normally takes between three to six months – only took eight weeks because of Mitchells’ swift work providing the funder with all the necessary information and conducting smooth negotiating skills. 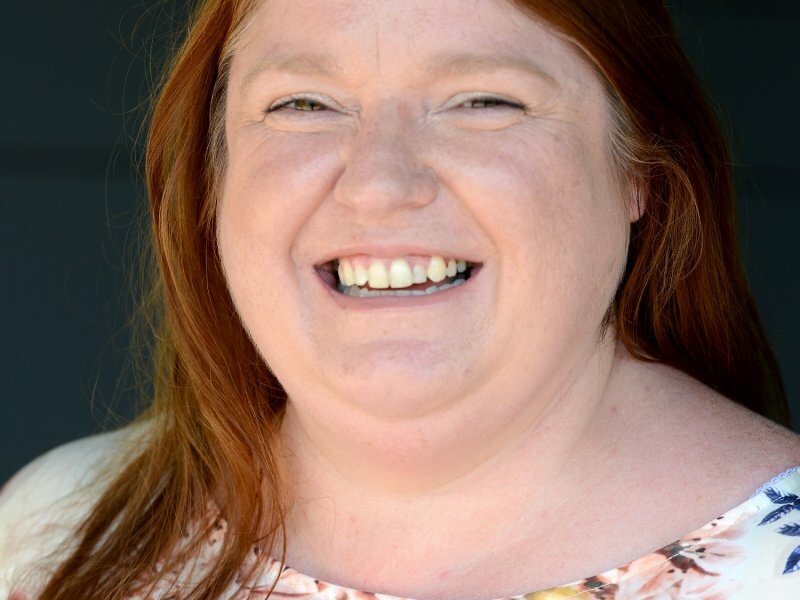 “Addooco has been a really important client for us and over the years we’ve seen the company go from strength to strength with healthy business growth and staff expansion. For the firm, the next natural step was to secure a considerable property asset and what better building to invest in, than the company’s own premises? “Mitchells has been in operation now for 150 years, but we recognise that in the ever-evolving business landscape, our industry has changed. Companies expect so much more from their accountants, which is why we do so much more than number crunching. Our collaboration with Addocco is in line with our ethos of being perceived as more of a strategic partner as opposed to just another service provider. The purchase of Dundee House on Millennium Way in Chesterfield was officially completed on 29 June 2018. “We’ve employed Mitchells for a long time and their work handling our financial matters has always been so impressive that it made total sense to ask for their assistance in making such a significant financial commitment. 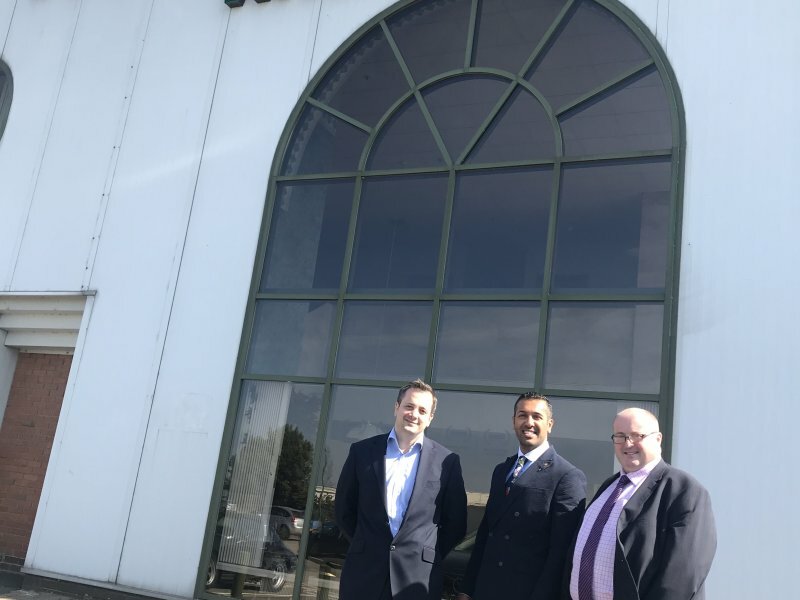 “We felt purchasing the building was helping the company to take the next logical step in literally cementing our presence in the region and a significant strengthening of the company’s financial position, instilling confidence among current and future clients about the financial strength of the company. Not only that, but we’re strong supporters of Destination Chesterfield and Chesterfield Champions so we were keen to provide a physical commitment to the town. 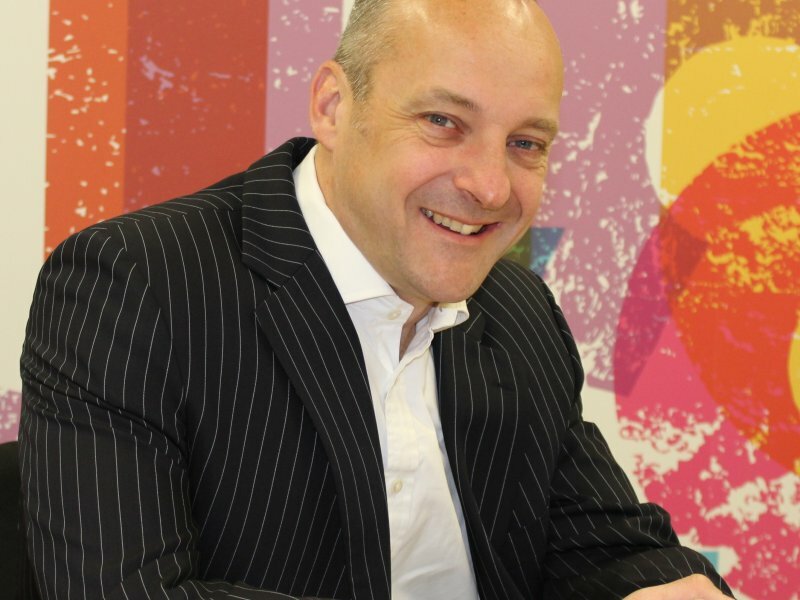 “The property acquisition will make a real difference to our business going forward. We can’t thank Mitchells enough for their excellent and professional work throughout. Mitchells Chartered Accountants & Business Advisershas been at the heart of the business community for 150 years. The company specialises in helping businesses throughout Chesterfield, Derbyshire and South Yorkshire grow and prosper. It provides business support services, taking responsibility for the needs of its client, tracking performance, cash flow, and any large challenges such as property purchases which may help companies continue to grow and prosper in today’s recovering economy.